Ok, you’ve made me want to try it. I have a feeling I’ll be using the “take off your glasses and step back” approach quite often! Thanks for the fab detailed tute Lorena! tee hee, it works for me!! so now I understand !! what a clever idea – always a good idea to have something for those emergency situatuons of unexpected time in your hands !! 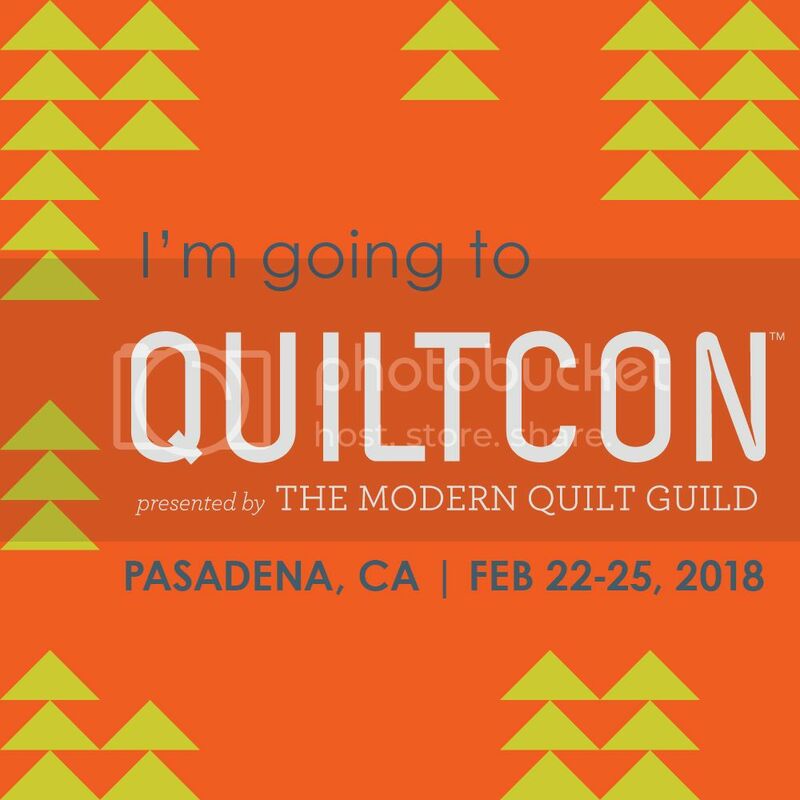 and thanks for the link to the sewmamasew’s quiltcon wrap ! Thank you for the template and the tutorial. I’m going to try the fussy cutting flower and post on IG. Fantastic! Where can I get the hexi template? Question, once you glue the material to the paper, is the paper hard to remove?